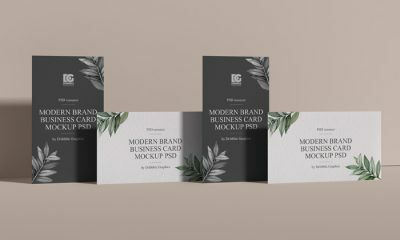 We are very glad to share our new designed Free Letter Size PSD Flyer Mockup Design For Branding. 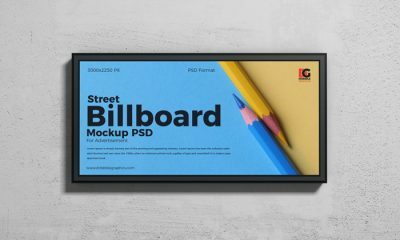 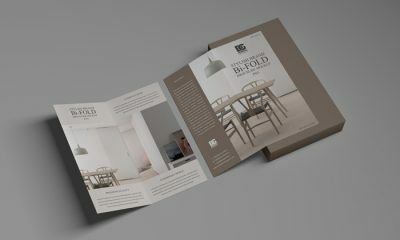 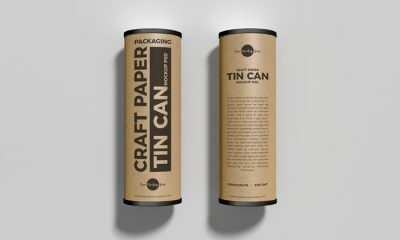 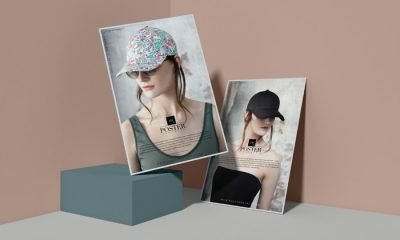 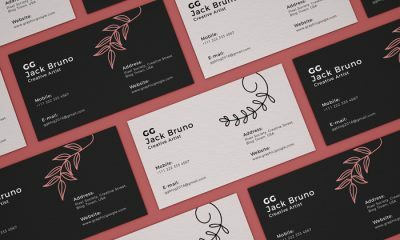 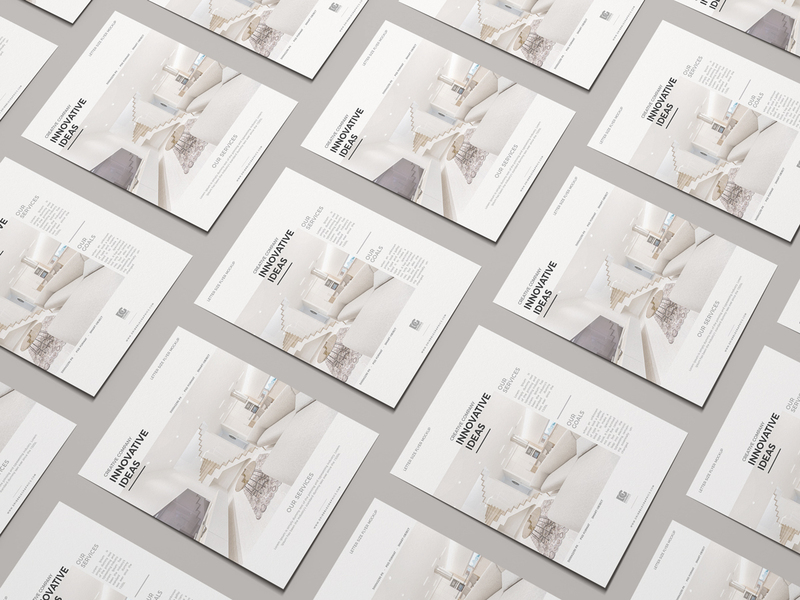 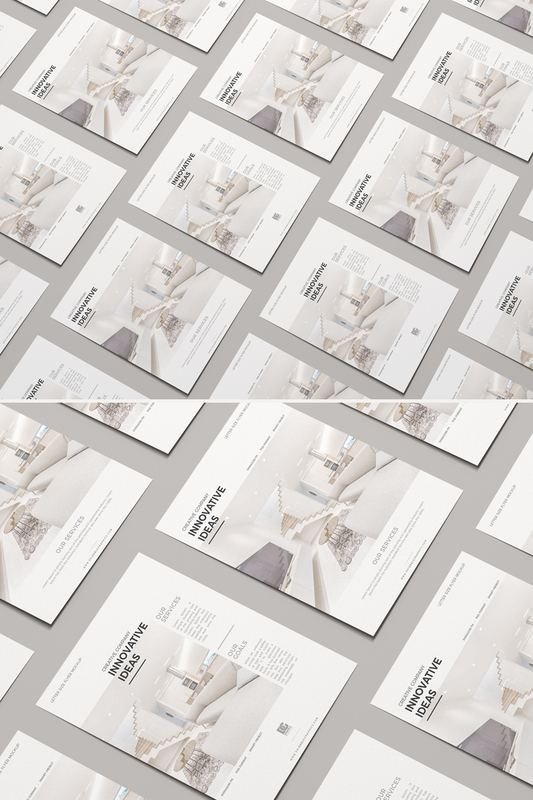 Designers can create a wonderful presentation with this flawless mockup. 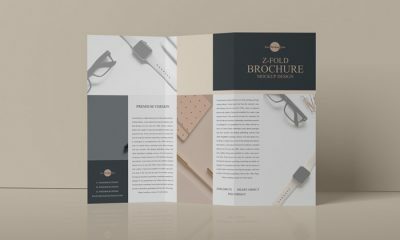 PSD file include smart-object layers which help you to get the desire result.